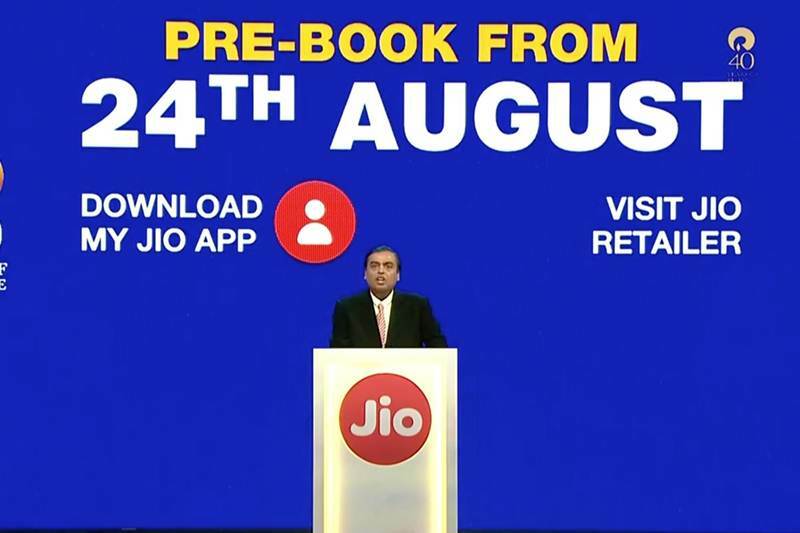 Founder Of Jio Mr. Mukesh Ambani Says In A Press Report That They Launch A 4G Phones In Rs 1500 And After 3 Years They Will Give Your Money Back. So By This Way You Got Your Phone At Free Of Cost. Today I Will Show You How To Buy This JioPhone In Just Rs.0 Today In This Post , For Your Info JioPhone Has All The High Tech Features Like Voice Commands , TV Mirroring , Free Calling Unlimited Time Etc. 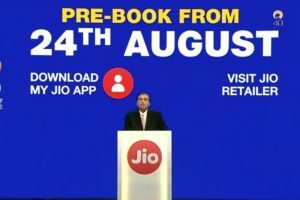 This Reliance Cheapest 4G VoLTE Phone Is Available From 15th Auguest On Friendly Testing , You Can’t Buy This From 15th August But it Will Available for Some Users For Testing Like Jio Sim Is Available For Few Users That Time.